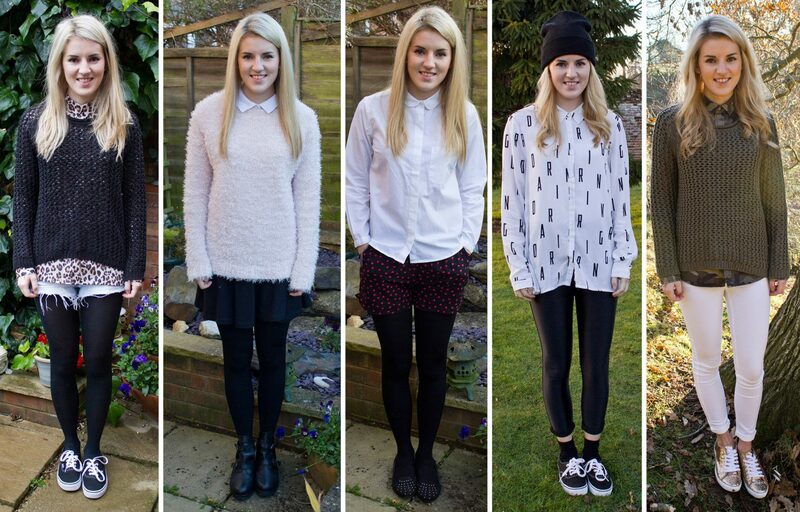 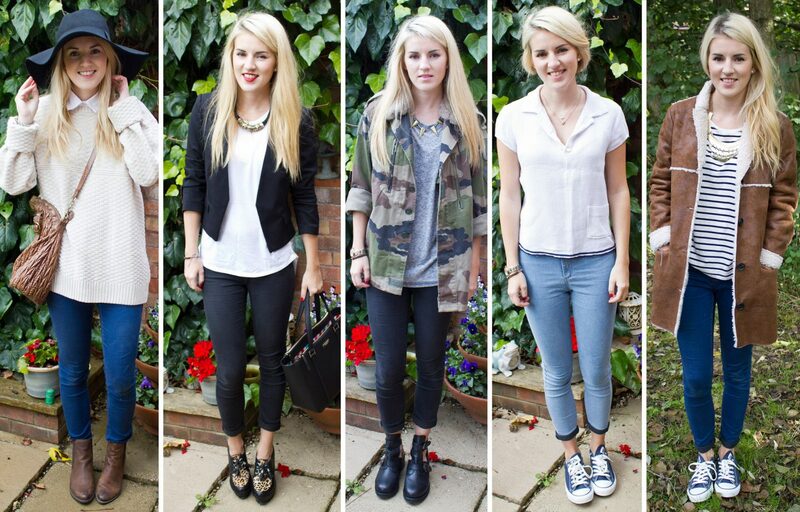 So here it is, all of the outfits I posted on my blog this year! 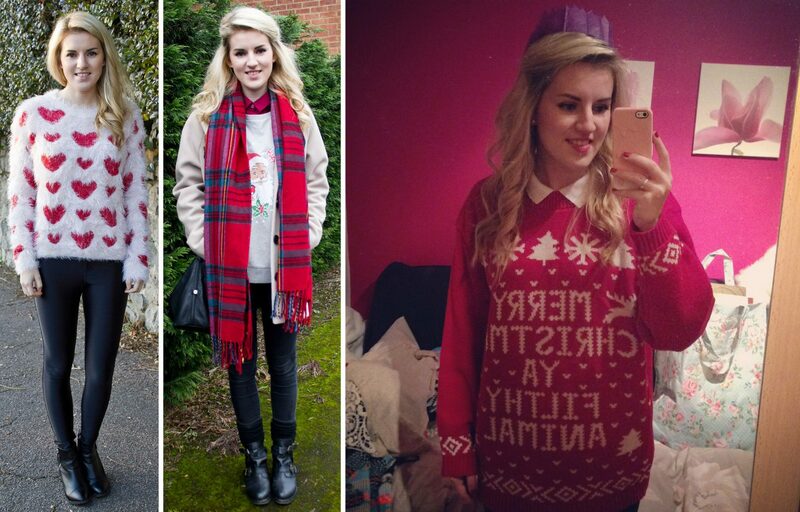 These are all of the outfits that I posted on my blog this year, and a sneaky bonus one space filler of what I wore on Christmas day. 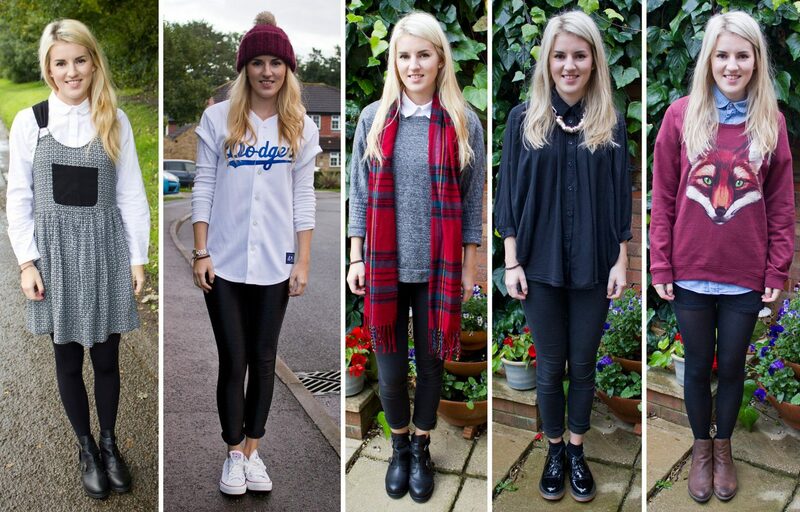 Doing this review has been a nice way to look back at the year to see what I’ve worn from my wardrobe. 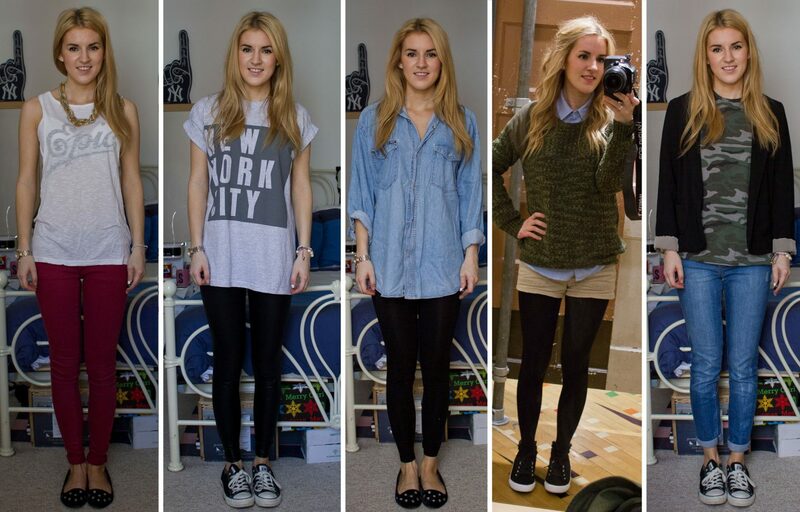 Obviously I wore a lot more than this throughout the year, otherwise I would have been wearing the same outfits quite a few times! 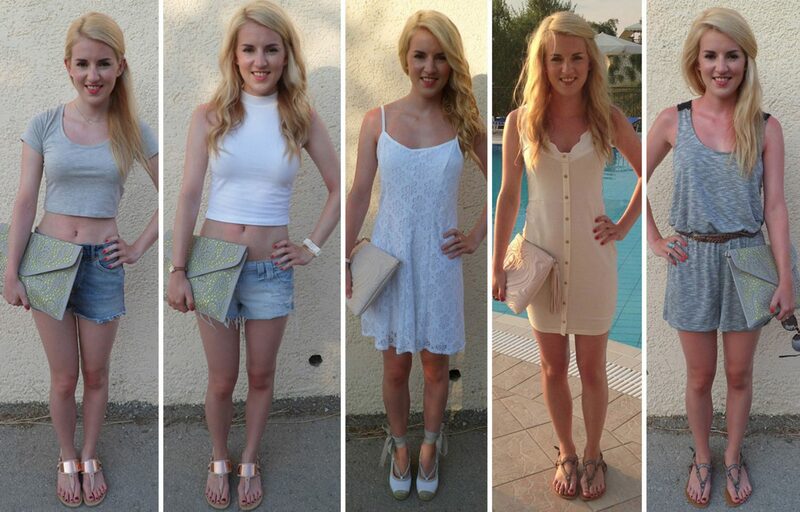 Hopefully next year I will post a lot more outfits and this round up post will be twice as long! 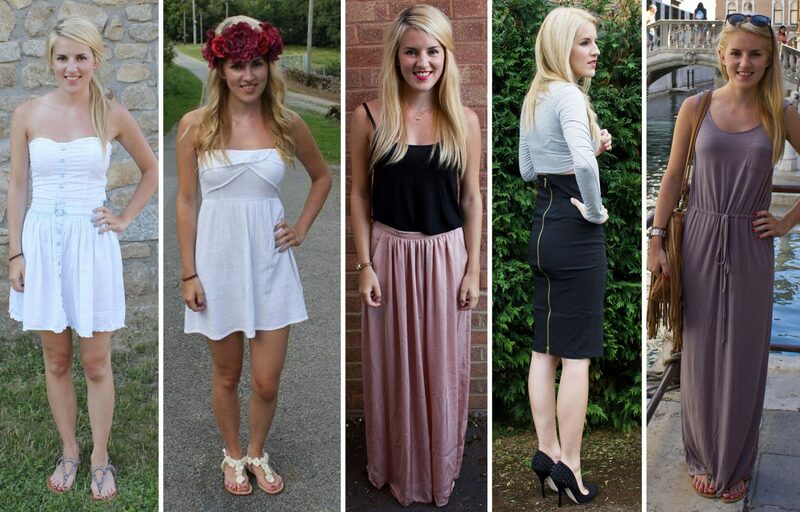 Anyway, I hope you have a great New Year and I will see you in 2014!